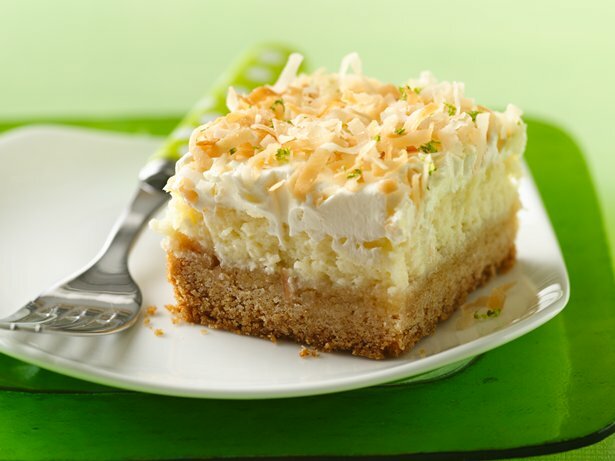 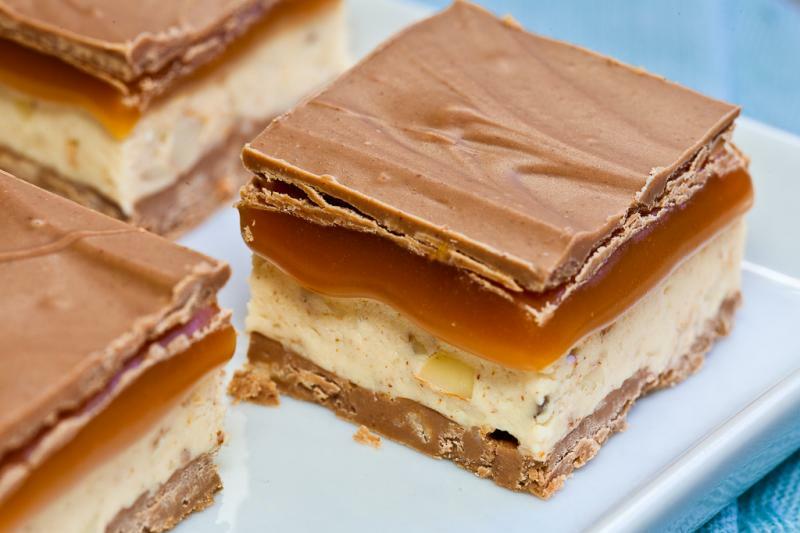 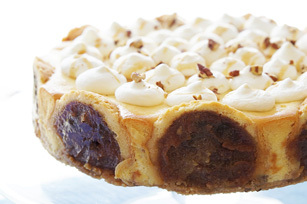 This fantastic dessert is a nice change from your regular cheesecake bars. 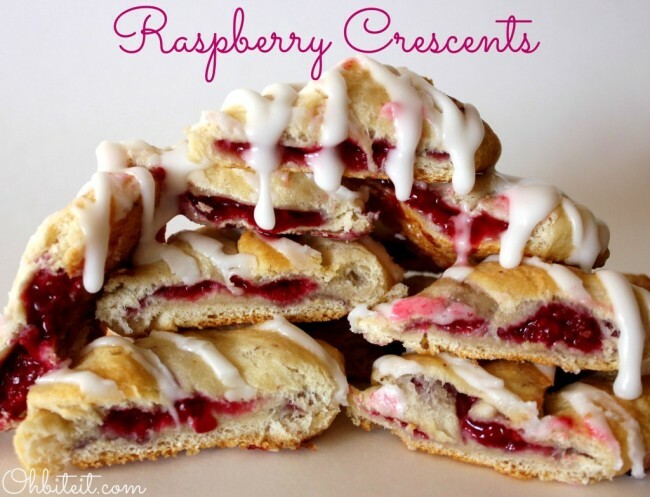 Light and creamy and full of flavor. 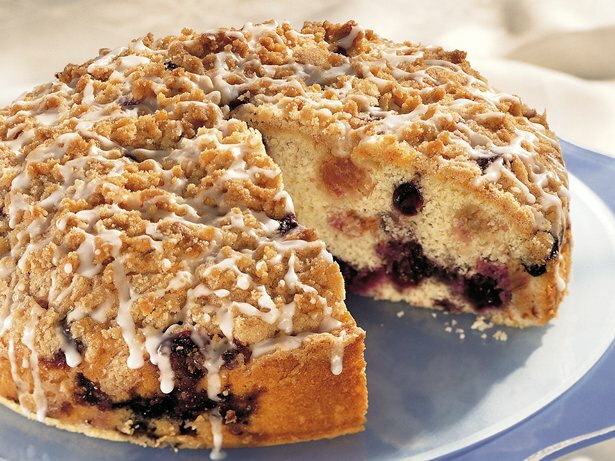 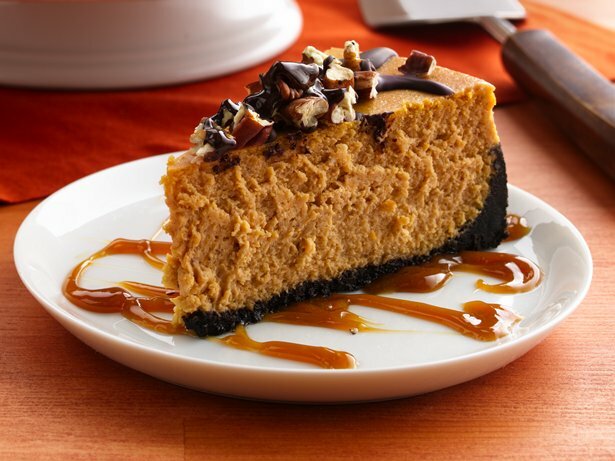 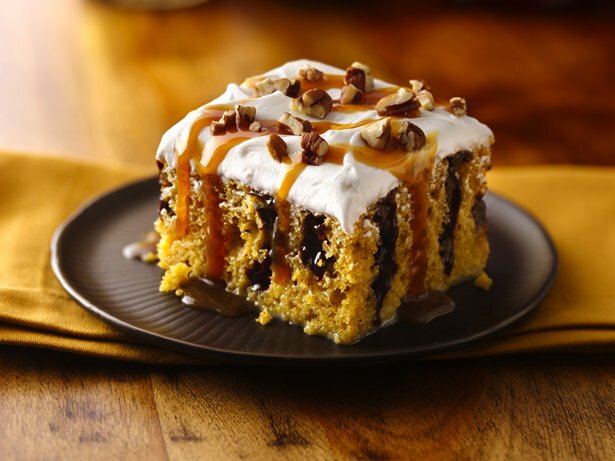 You and your family will love this addition to your dessert menu.